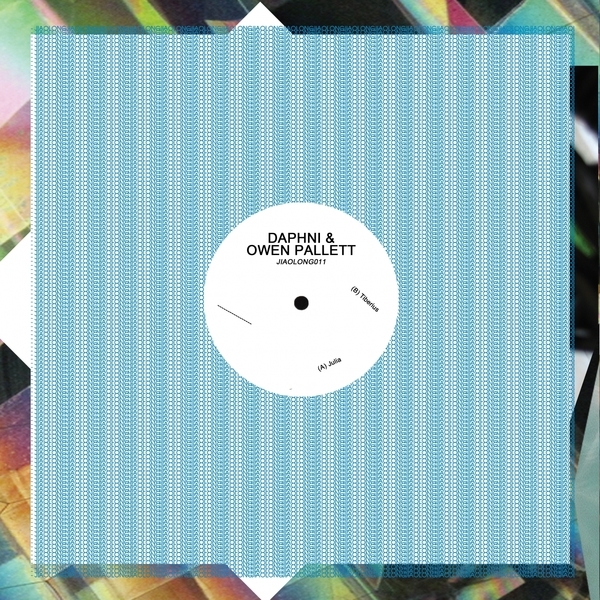 Dan Snaith (Caribou) and Final Fantasy's Owen Pallett present a tidy twist on UKF styles with two shots of rugged tribal minimalism. 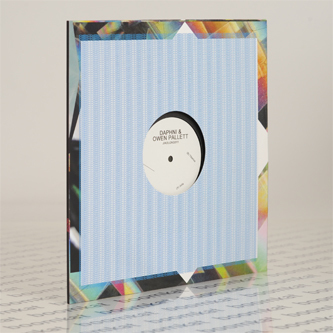 Their combination of Pallett's string arrangements and Snaith's sub-sunk, swingeing rhythm on 'Julia' harks back to '08/'09 style Roska, Donae'o and Geeneus riddims; 'Tiberius' cuts a bit deeper with rompin', rump toms, scuffed hi-hat shuffles and discordant strings reminding of Mica Levi's recent 'Under The Skin' OST. Tipped!